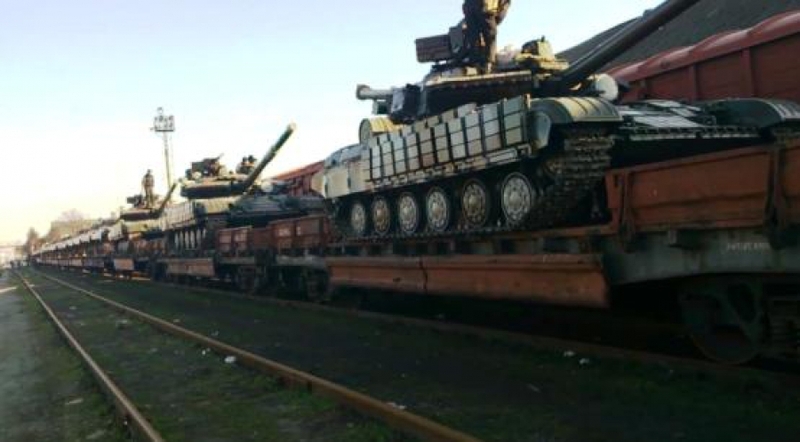 There are no signs that Kiev withdraws military hardware in Donbass, on the contrary, there is information of redeployment of military hardware, according to the statement made by Donetsk People’s Republic’s head Aleksandr Zakharchenko on October 2. This entry was posted in News from Ukraine and tagged Artyomovsk, DPR, Minsk agreements, Nazi Occupied Communities, Slavyansk, Ukraine. Bookmark the permalink.